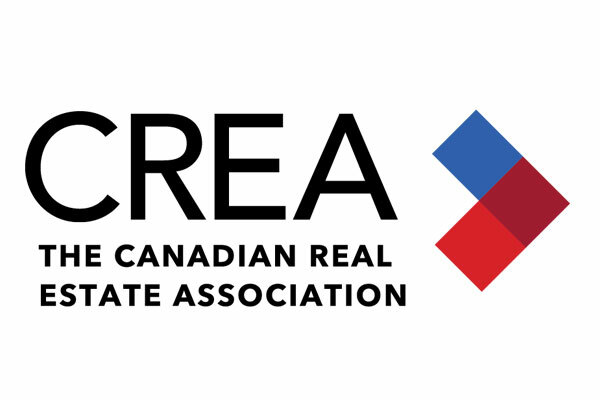 "The new stress-test on mortgage applicants implemented earlier this year continues to weigh on national home sales," said CREA President Barb Sukkau. "The degree to which the stress-test continues to sideline home buyers varies depending on location, housing type and price range. All real estate is local, and REALTORS® remain your best source for information about sales and listings where you live or might like to in the future," said Sukkau. "Improving national home sales activity in recent months continues to obscure significant differences in regional trends for home sales and prices," said Gregory Klump, CREA's Chief Economist. "Moreover, recent monthly sales increases are diminishing, which suggests that the recent rebound may be starting to lose steam." Trends continue to vary widely among the 17 housing markets tracked by the MLS® HPI. Home price gains are diminishing on a y-o-y basis in the Lower Mainland of British Columbia (GVA: +4.1%; Fraser Valley: +10.7%). Prices inVictoria were up 8.5% y-o-y in August. Elsewhere on Vancouver Island, prices climbed 13.6%. Among the Greater Golden Horseshoe housing markets tracked by the index, home prices were up from year-ago levels in Hamilton-Burlington (+7.2%), the Niagara Region (+6.6%), Guelph (+5.5%), the GTA (+1.4%) and Oakville-Milton (+1.2%). By contrast, home prices remained down on a y-o-y basis inBarrie and District (-2.7%). Meanwhile, home prices rose by 7.1% y-o-y in Ottawa (led by an 8.2% increase in two-storey single family home prices), by 5.9% in Greater Montreal(led by a 6.3% increase in two-storey single family home prices) and by 4.8% in Greater Moncton (led by a 7.5% increase in two-storey single family home prices). The actual (not seasonally adjusted) national average price for homes sold inAugust 2018 was just over $475,500, up 1% from the same month last year. The national average price is heavily skewed by sales in the GVA and GTA, two of Canada's most active and expensive markets. Excluding these two markets from calculations cuts almost $94,000 from the national average price, trimming it to just under $382,000.